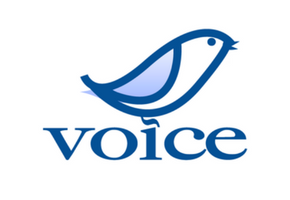 VOICE works to develop a strong and vibrant civil society so that democratic principles and ideals can soon take place and be the governing force in a free Vietnam. The Taiwan Foundation for Democracy (TFD) is a national democracy assistance foundation, whose grant making supports the work of civil society to strengthen democracy and human rights, especially in Asia. 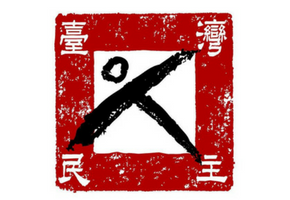 In addition, the TFD’s own programs and publications aim to further consolidate Taiwan’s democratic system, to promote democracy in Asia, and to participate actively in the global democratic network. Rappler is a social news network where stories inspire community engagement and digitally fuel actions for social change. 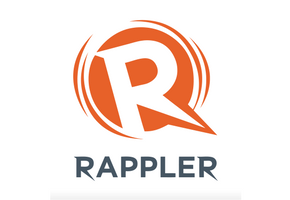 Rappler comes from the root words “rap” (to discuss) + “ripple” (to make waves). Mr. Changrok Soh serves as President of Human Asia. Mr. Soh has been an Outside Director at Paradise Co., Ltd. since March 30, 2015. 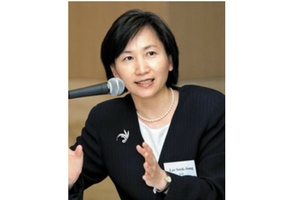 He serves as an International Human Rights Committee Commissioner at National Human Right Commission of Korea. 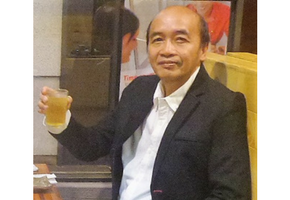 Mr. Soh is a Professor at Graduates School of International Studies, Korea University. PSHK has been working on research and advocacy towards socially responsible law making. In parliamentary reform, PSHK annually publishes a comprehensive report on parliamentary legislative performance. PSHK has also developed a legislative drafting training manual. 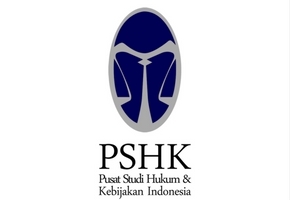 In judiciary reform, PSHK has provided assistance to the Supreme Court of the Republic of Indonesia, namely in the making of the Blueprint of Indonesian Supreme Court Reform. 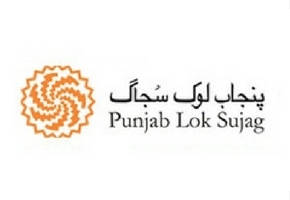 Lok Sujag literally means “people’s awareness/awakening.” It strives for a society that respects the rights of all human beings, offers equal economic opportunities, and promotes democratic values. It has three offices in Punjab. Our main focus is political economy working with EU, CIDA, CWS-PA, the Asia Foundation, UNICEF, SAP-Pakistan, FAFEN, Pakistan Coalition for Free, Fair and Democratic Elections (PACFREL) and CRTI. 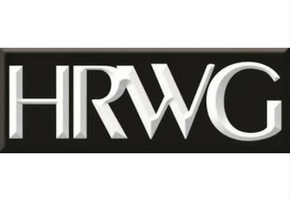 The Indonesia’s NGO Coalition for International Human Rights Advocacy (HRWG) was established by a the majority of NGOs working in different issues but share interest in human rights to serve the need for elaborate advocacy works already in place with the aim of maximizing the goals and putting more pressures on the Indonesian government to execute its international and constitutional obligations to protecting, fulfilling, respecting and promoting human rights in the country. 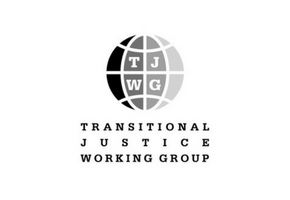 TJWG documents ongoing crimes against humanity in North Korea by collecting information on the location of crime scenes, burial sites, and possible repositories of documentary evidence using satellite imagery. 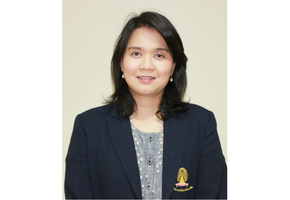 Professor at Chulalongkorn University. Researcher and investigator of online rights and freedom in Thailand and ASEAN. 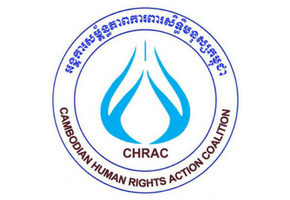 The Cambodian Human Rights Action Committee (CHRAC), also known as the Action Committee, was established in 1994 by a group of local NGOs in order to promote human rights, rule of law, peace and democracy. CHRAC is a coalition of currently 21 local neutral, non‐partisan, non‐governmental organizations in Cambodia. 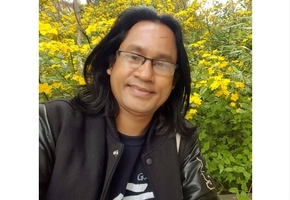 CHRAC is envisioning Cambodia as a peaceful and liberal democracy where development takes place in an environment where human rights are respected and protected. 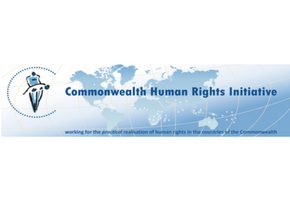 Under this vision, CHRAC aims at reducing the number of serious human rights violations in Cambodia. 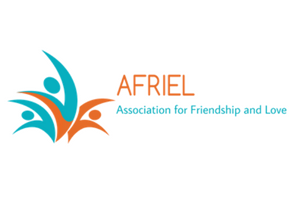 AFRIEL Youth Network is a youth based volunteer network in Sri Lanka. It seeks to channel the energy and goodwill of youth into collective action aimed at solving human rights issues and promoting democratic values. Former democracy activist. Founder of the Institute for Strategy and Policy – Myanmar, an independent think-tank promoting democratic leadership and civic participation. 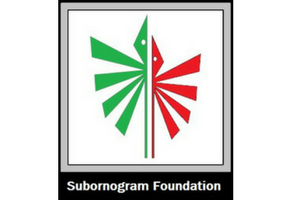 The Subornogram Foundation was founded in 2003 by a Bangladeshi young activist Shahed Kayes. The Foundation seeks to build a knowledge-based society in Bangladesh and defend the rights of women, children, and marginalized communities. It promotes environmental awareness, human rights, democracy, rule of law and freedom of speech in Bangladesh. Subornogram Foundation is involved with the World Movement for Democracy since 2015. Asian Human Rights Commission (AHRC), May 18 Memorial Foundation. 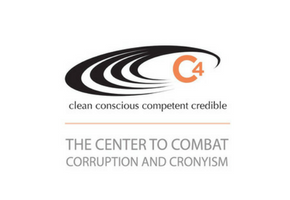 C4Center (Clean, Conscious, Competent, Credible) is a leading anti-corruption, governance, and rights organization working to promote open and transparent governments at all levels. The mission of Aware Girls is to empower young women, advocate for equal rights of young women, and to strengthen their capacity enabling them to act as agents of women empowerment and social change. 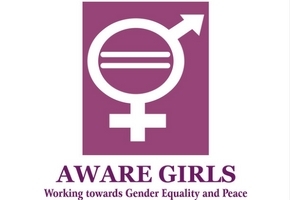 Aware Girls has participated in the global assemblies and is a co-founding member of the Asia Democracy Network. Aware Girls co-founder, Saba Ismail, is the Hurford Youth Alumni and was on the Leadership Board of World Youth Movement for Democracy from Asia. 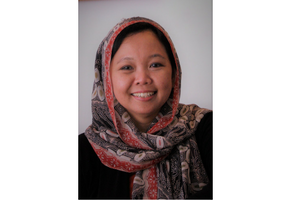 National Director of Gusdurian Network Indonesia working on democracy, human rights, interfaith cooperation, and moderate Muslim movements in Indonesia. Currently focusing on religious exclusivity and countering extremism. 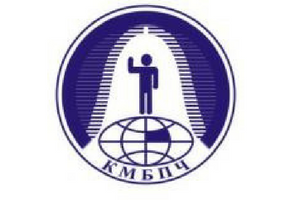 KIBHR is the largest human rights organization in Central Asia with 12 branches in the regions of Kazakhstan. The organization was established in 1993 and it focuses on the promotion of democracy, rule of law and civil and political rights in Kazakhstan, Central Asia, and worldwide. 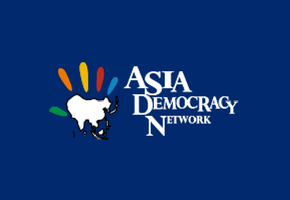 Asia Democracy Network is a civil society led multi-stakeholders’ platform among democracy advocates and human rights defenders dedicated to the strengthening of democracy and Human Rights. 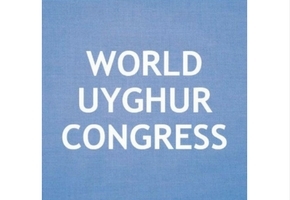 The main objective of the WUC is to promote democracy, human rights and freedom for the Uyghur people and to use peaceful, nonviolent, and democratic means to determine their political future. By representing as the sole legitimate organization of the Uyghur people both in East Turkestan and abroad, WUC endeavors to set out a course for the peaceful settlement of the East Turkestan question through dialogue and negotiation. 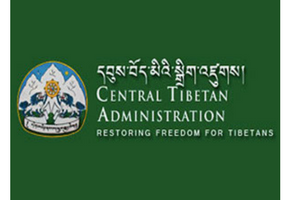 The Central Tibetan Administration is a moral and legitimate representative of Tibetan people inside and outside Tibet. The democratic establishment in exile seeks to restore freedom for Tibetans in Tibet. 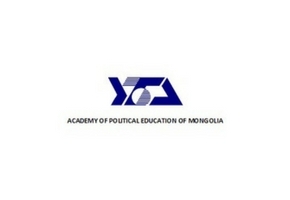 To support and strengthen open society, rule of law, human rights and liberties, to support democracy in Mongolia, to assist and maintain its democratic regime, to promote and disseminate human rights and liberties, to create an open society based on pluralism, to establish democratic civil society and rule of law, to strengthen parliamentary and multi-party systems, to support democratic transition and decentralization. Asian Barometer Survey, Asian Democracy Research Network, Network of Democracy Research Institutes. 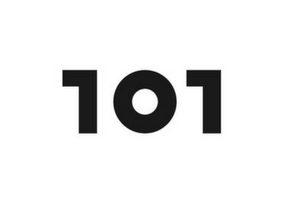 The 101 Percent Co.Ltd. is dedicated to empowering knowledge with creativity for social change. It is committed to helping build a knowledge-based society through various creative media products and services; especially TV programs, documentaries, websites, social media, infographics, event management and print media. 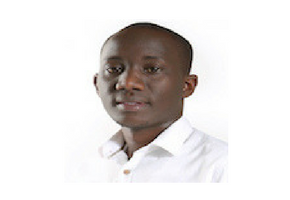 Political Science PhD student at the University of Toronto and researcher at The Citizen Lab, Munk School of Global Affairs. Focus on how information and communication technologies intersect with human rights and security. 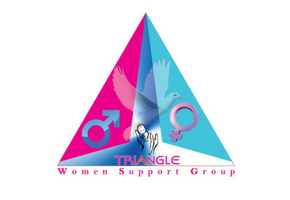 Triangle Women is working to promote the role of the women and strengthen the role of civil society in democratic transition in Myanmar. Indonesian journalist. Former managing editor of Tempo weekly news-magazine and co-founder of Indonesian Transparency Society, as well as TII-Indonesia. Former deputy chief of the Press Council.